Formatt Low Contrast HD Filters are for use when the sun is too bright and the shadows too dark and it is difficult to get good detail in both at the same time. Formatt Low Contrast Filters reduce contrast by allowing more shadow detail to be revealed. They also help reduce flair and control halation. 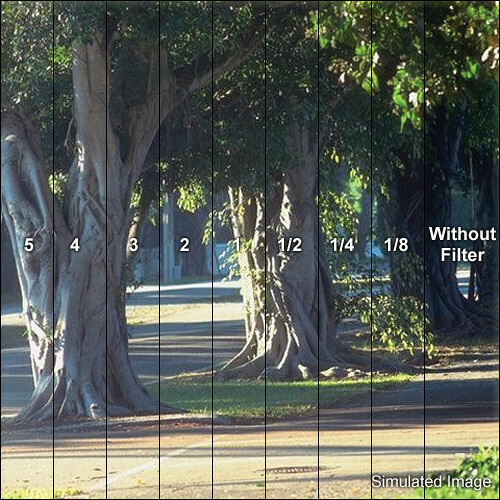 Either on location or in the studio, this filter can help produce a more balanced tone to the image.